I am looking for a team or another group of drivers who are looking for somebody else to jump in the car with them. Ideally I would be looking at sharing the car and nothing with just me as a driver. If people would like to drop me an email (I’ll leave my address below) we can discuss, budget and package’s available for the rest of this season and potentially moving forward. Cheers, Alex. 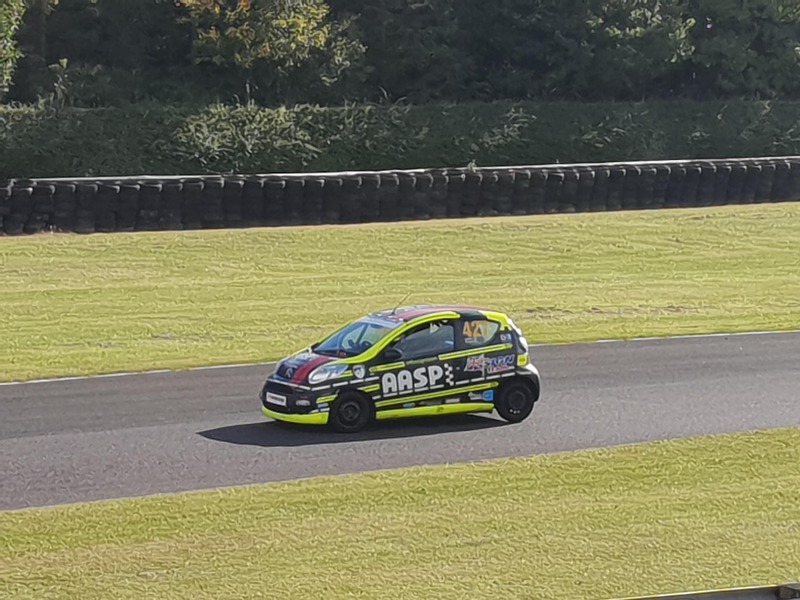 For drivers looking for a seat for the 2019 | We have Spaces available for the season and welcome enquires from new/experienced drivers. Contact me on mathew@aaspmotorsport.co.uk for more info. Thanks! Our C1’s are professionally built cars and with a Pit Crew on standby during Race weekends. If you’re looking to get a feel for this series, we also offer Arrive & Drive TrackDay experiences where you can Drive our C1 Race Cars on a Standard Uk Drivers Licence during a ‘TrackDay’ (available when the C1 is Hired for Full TrackDay). Please email mathew@aaspmotorsport.co.uk with any questions and I’ll be happy to discuss the requirements in further detail.